Local also spelled as Mr. Local is an upcoming Indian Tamil language comedy film written and directed by M. Rajesh. 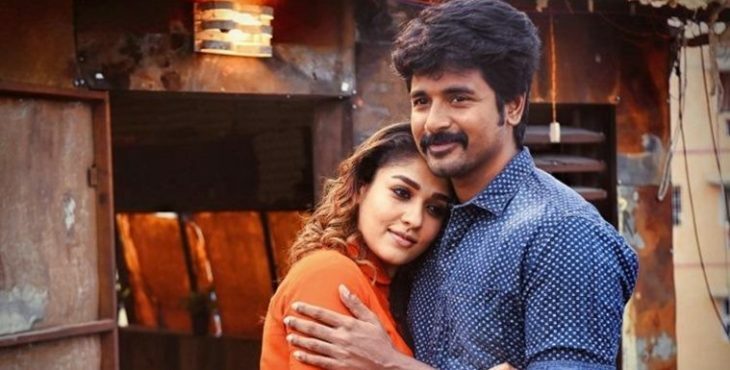 The film stars Siva karthikeyan and Nayanthara in the lead roles, marking their second collaboration after Velaikkaran.Nayanthara plays a bold woman named Keerthana. Hiphop has composed the music for this film. This is the first time that he has composed music for Sivakarthikeyan. The trailer and audio release of the movie will be released on the same day April 20th.